Your Hospitality & Equipment Hire Specialists. At AMS Events we realise that your wedding day and all the arrangements are one of the most important times of your life, we therefore endeavour to do our utmost to assist you and meet all your requirements for your special day..
Providing the best possible venue, location & hospitality. AMS Events, will ensure your corporate event is extreamly successful and remembered by your guests, clients & Staff. AMS Events provide everything from safety management to catering & hospitailty for major and small events. Whether it's rugby or formular one, we endevour to provide a quality of service that is second to none. 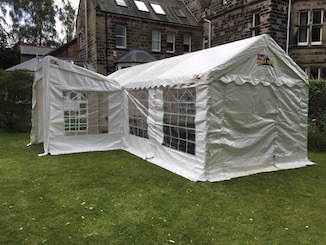 Whether you have a childrens party, a birthday celebration, anniversary, Christmas party of Summer BBQ, we can supply everything from grills, to bars, lighting, music & entertainment, including magicians & bouncy castles. AMS Events can provide everyting from entertainers, staging & lighting to catering, licensed bars, organise the event licensing, advertising & provide the security event managemnt services, this can be small barn dance to a large outdoor fetsival. 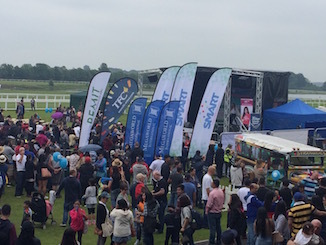 Good catrering & hospitality is key to running your product launch, people want to be entertained & have a full belly and enjoy the experience of the event. We can provide end to end services to aid your launch to go smoothly and successfully. We specialise in event management, hospitality and hire services for weddings, parties, family celebrations, open days, fund raising/charity events and corporate events and travel throughout the North of England, and beyond to make your event one to remember. 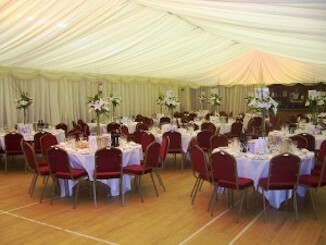 Our aim is to offer a professional approach to creating an event you will remember with pride. It is through the flexibility, imagination and dedication that we offer to each individual client that we have earned high respect within the catering hospitality and security industry..